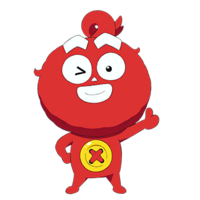 Kids will have an unlikely new hero to look up to in the Spring season of 2019, because Kedama no Gonjiro ("Gonjiro the Furball"), a children's manga by Yasunari Nagatoshi about a sentient ball of yarn with super powers, is being adapted into a TV anime that will broadcast on TV Tokyo. 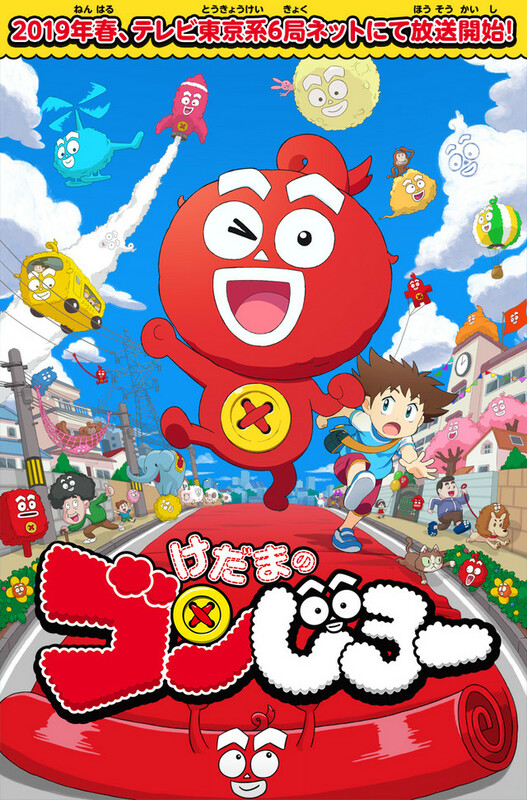 The original Kedama no Gonjiro manga is serialized in Shogakukan's Monthly CoroCoro Comic manga magazine, and the story follows Makoto, a young boy who befriends an enthusiastic, living ball of yarn named Gonjiro. 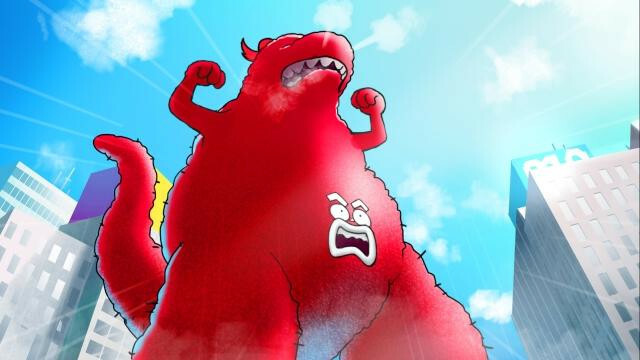 Thanks to the properties of his wooly body, Gonjiro has the ability to "fit" and "transform", and he uses his powers to resolve all sorts of incidents. The series is described as "an unprecedented hairball comedy that will wind its way around your heart".